ONE MONTH FREE, on a 13 month LEASE: One bedroom living at it's best, at FRANKLIN TOWER! This VALUE PRICED, and perfectly designed residence located in Philadelphia's most AMENITY FILLED building is a must see. ALL OPEN living, and dining space, fantastic kitchen with GRANITE counter tops, and stainless steel appliances. Super stylish bath, and great CLOSET space make this unique residence, a ONE OF A KIND residential opportunity. 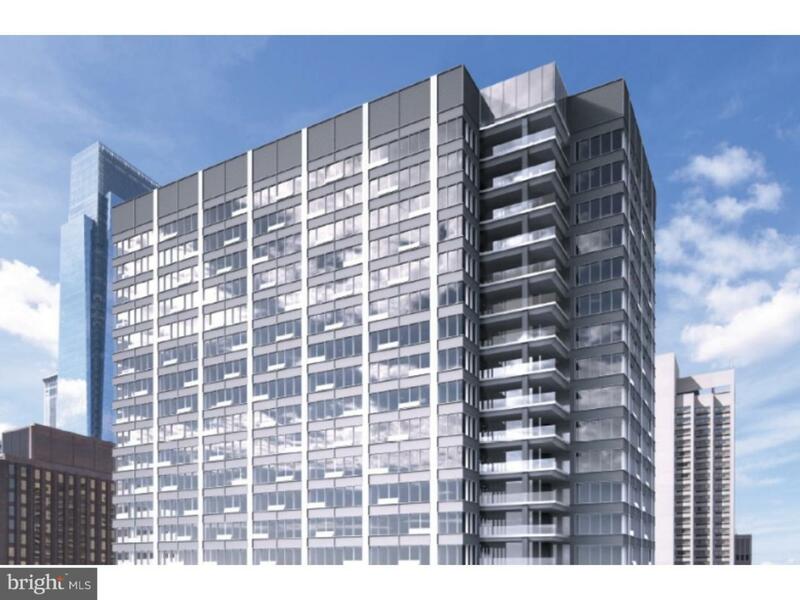 This ALL GLASS TOWER,located at 16th and Race Street, boasts the best amenities, in all of Philadelphia! ROOF TOP LOUNGE, with pool tables, TVs and gym. Deck, with fireplace, and FLAT SCREEN. On every floor of this awesome new structure there is one of the following: BASKETBALL COURT, gym, PELOTON ROOM, yoga room, study group rooms, screening rooms, PET SPA, and sports lounge. GARAGE PARKING available for an additional fee. Photo's are of model. Listing courtesy of Maxwell Realty Company.